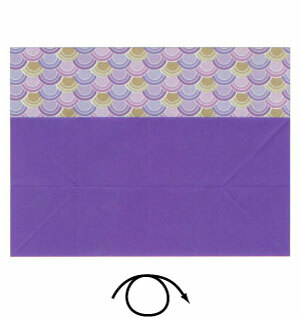 Apply the vertical "gate-fold" and then unfold. Now, you should have six crease lines. 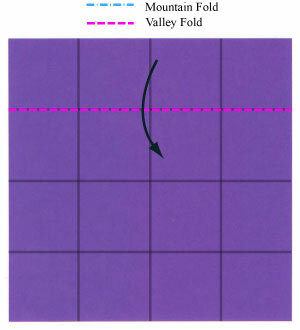 Apply the horizontal valley-fold of the step #5.